I am really excited to read this book by Lauren Barnholdt, especially since it's a companion novel to Two-way Street -- a story I read before my days of blogging & remember loving so much. I love that this one follows the same premise of being set during a road trip, surrounded by a story of two characters who share a past and are thrown together to figure out their futures. The tension in Two-way Street was so much fun to read, and the romance was the perfect amount of sweet. 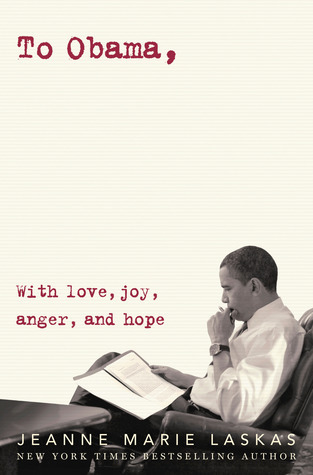 I have a feeling this companion novel will deliver the same - if not more! 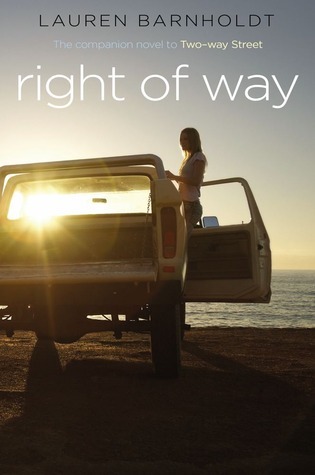 I haven't read Two-Way Street yet, but I absolutely love road trip books! I will have to pick up both novels, the romance sounds great. Thanks for sharing, Ginger! This was my pick this week as well. I haven't read Two Way Street, but I like the premise for this one and anything with a road trip is awesome! Great pick! I can't wait for this one either. I gave away my copy of Two-Way Street, but when I found out there was a companion novel, I immediately regretted it because I wanted to reread it before Right of Way comes out. Luckily, I found a used copy. I loved Two-Way Street. Road trips are awesome. This book is definitely on my TBR list! I just love the cover of this one. Is it summer yet?!? !